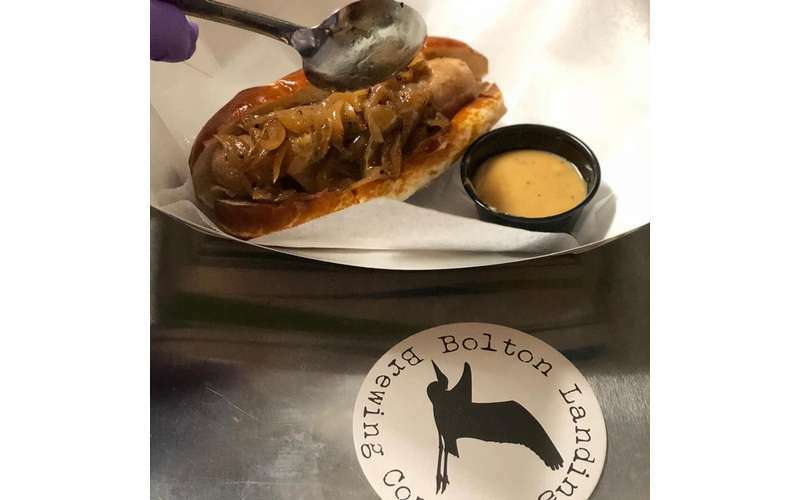 Enjoy a great selection of craft beers and tasty pub grub! 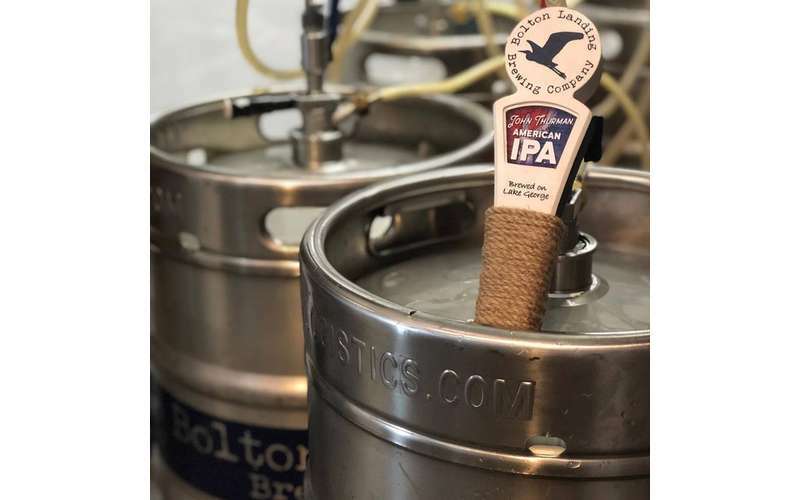 If you're a fan of locally-made craft beers, then you need to add Bolton Landing Brewing Company to your list of places to visit. 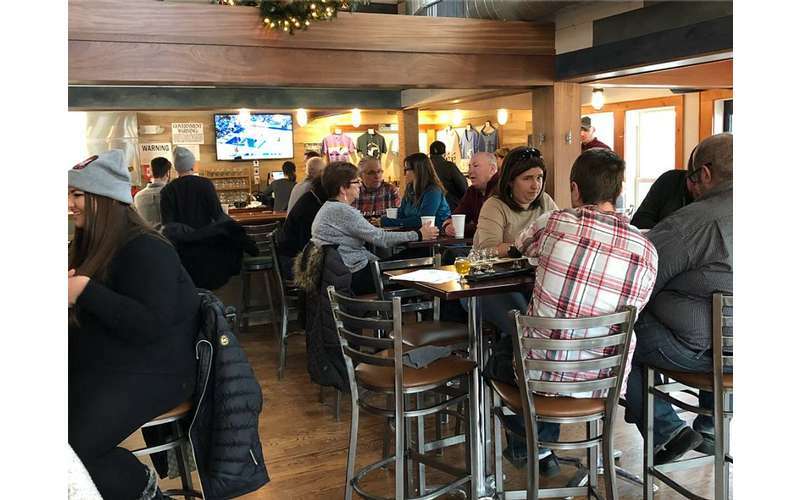 The brewpub officially opened in December 2017 in a newly-renovated 1890s-era home, and since then, it's become a hotspot for people who want to try out some new, seasonal beers. 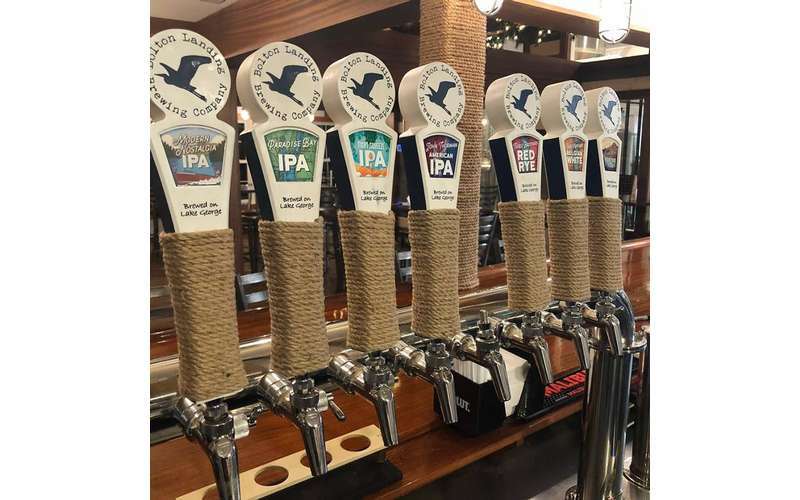 During your visit to Bolton Landing Brewing Company, you'll have the opportunity to order a craft beer from one of their 6+ taps and eat some light fare from their Bites pub menu. 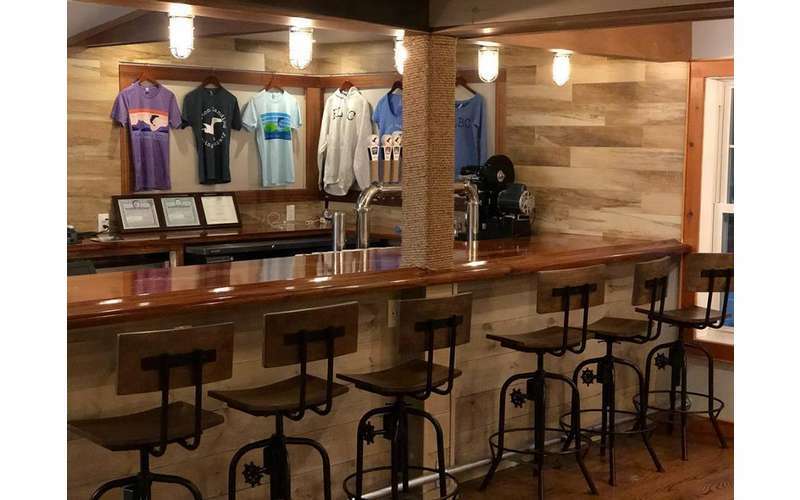 The brewery features a comfortable bar area on one side and plenty of tables and chairs throughout the rest of the room. When the weather is nice, you can sit outdoors on their spacious patio. Although they are open year-round, hours of operation may differ depending on the season. Be sure to call ahead if you have questions! 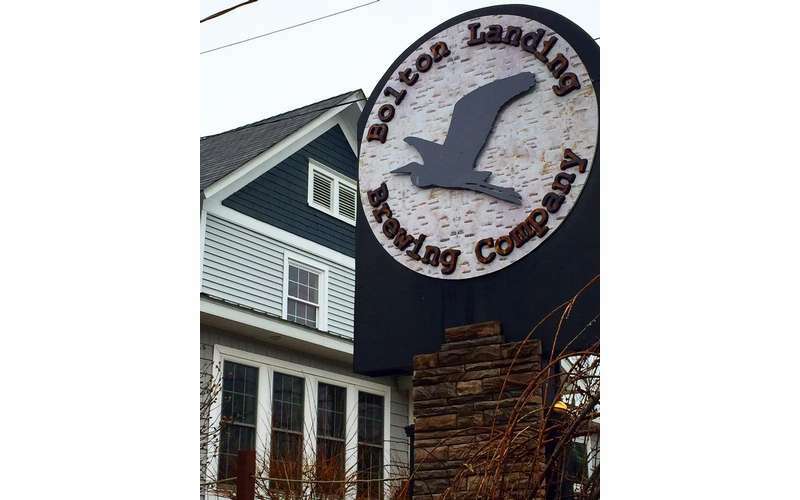 Bolton Landing Brewing Company is conveniently located on Lake Shore Drive/Route 9N across from Rogers Park in Bolton Landing. 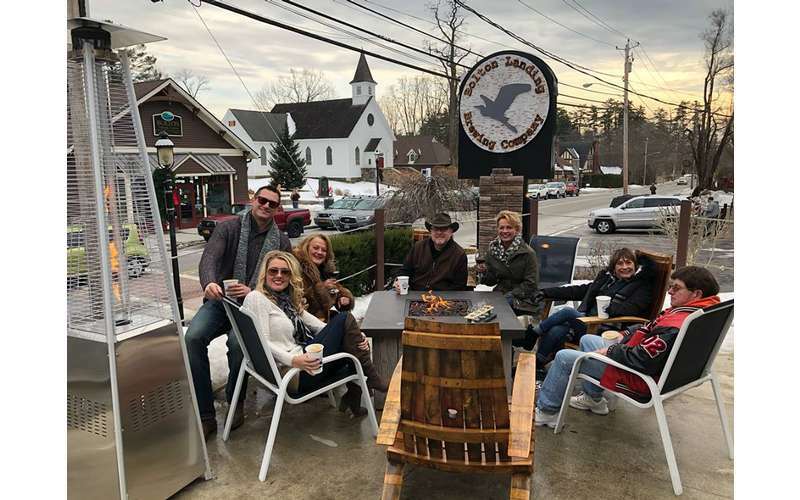 It's a short drive away from Lake George Village, and a fairly straight drive north if you're coming from Glens Falls or Saratoga Springs. For more information, send them a contact message or visit their Facebook page! 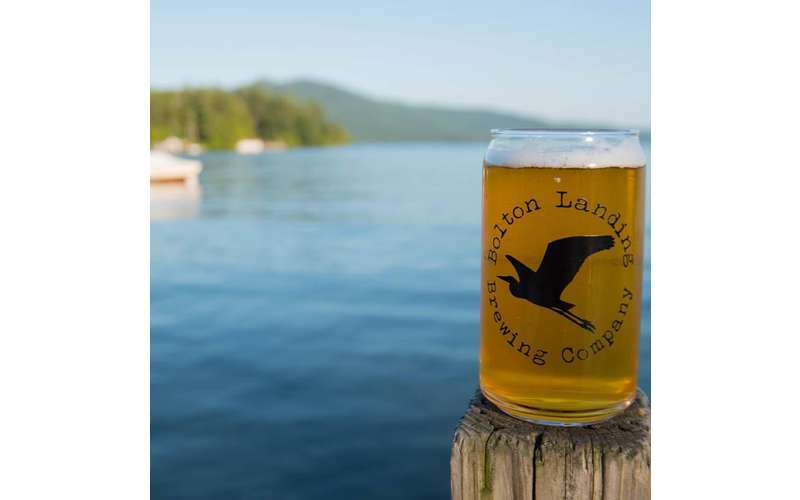 You'll enjoy these peaceful Lake George bars perfect for having a cold drink and catching up with friends on a summer afternoon or evening.